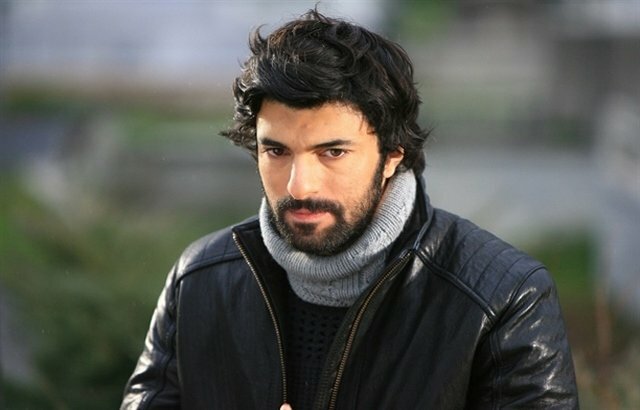 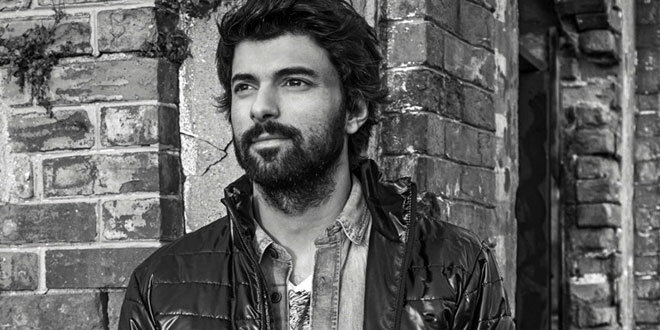 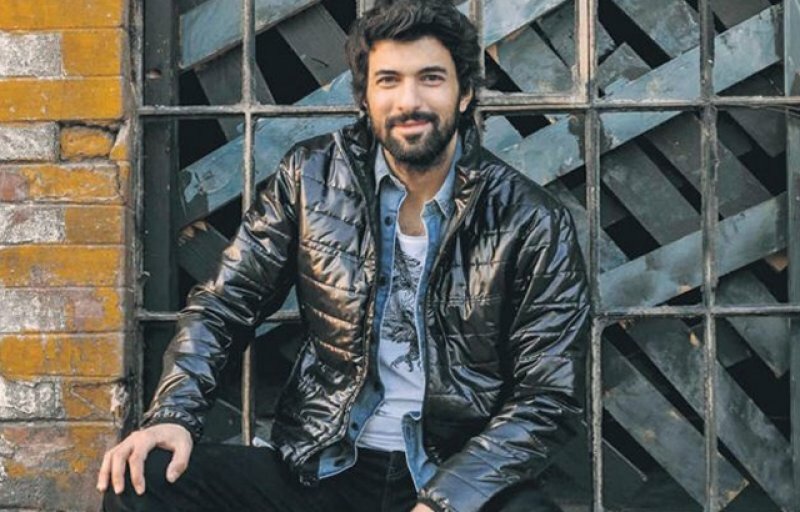 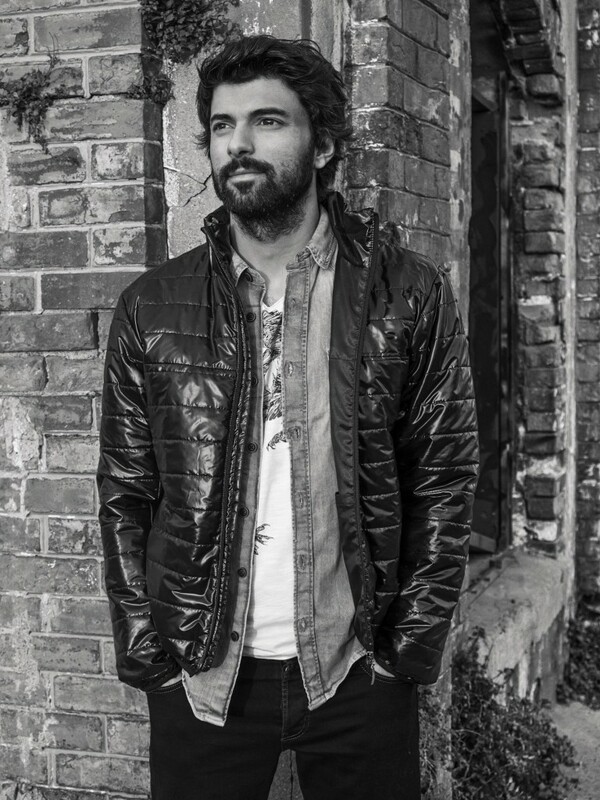 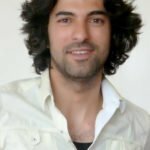 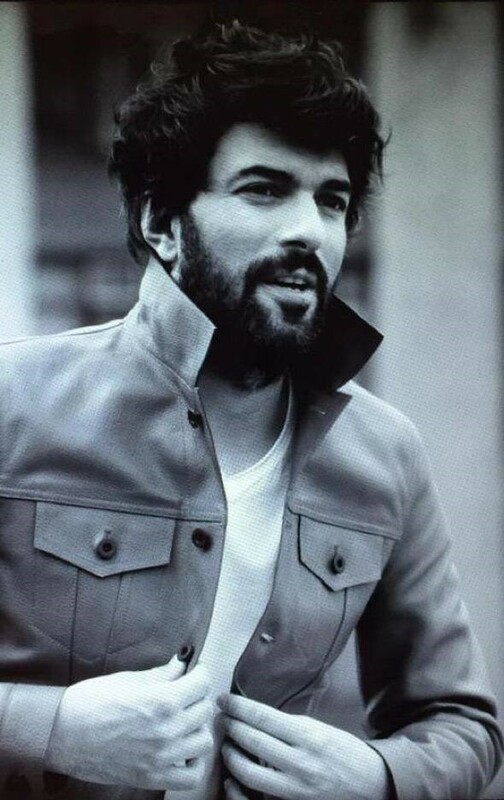 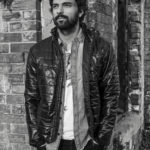 Engin Akyurek has been considering different Turkish dramas for a long time. 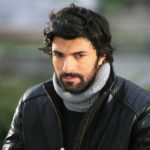 He is being picky as usual. 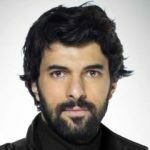 After his role as a police office in the Turkish tv series Black Money and Love (Kara Para Ask), he will become a part of the mafia this time. 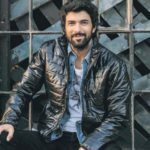 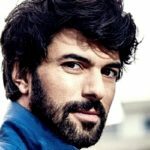 In this tv series, Engin Akyurek will try to take his father’s revenge and will join to the mafia although he continue to be conscientious. 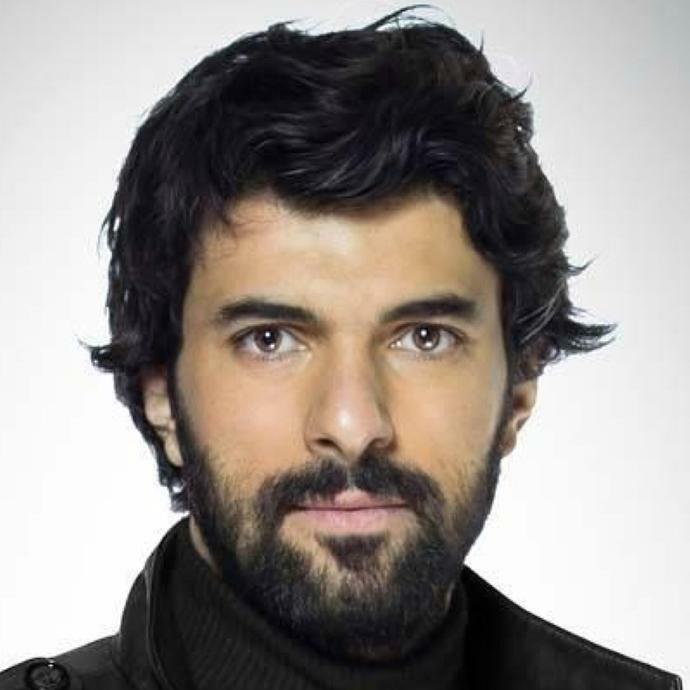 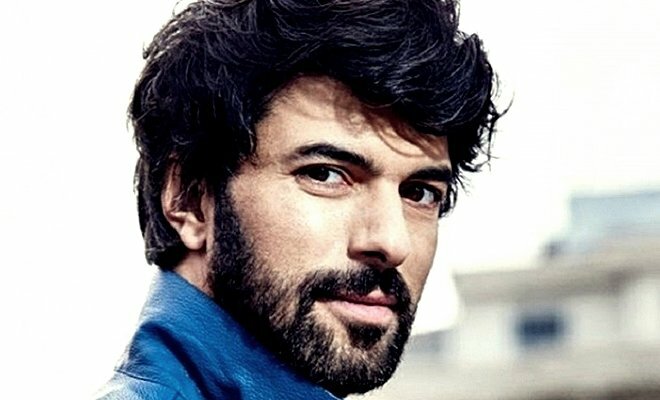 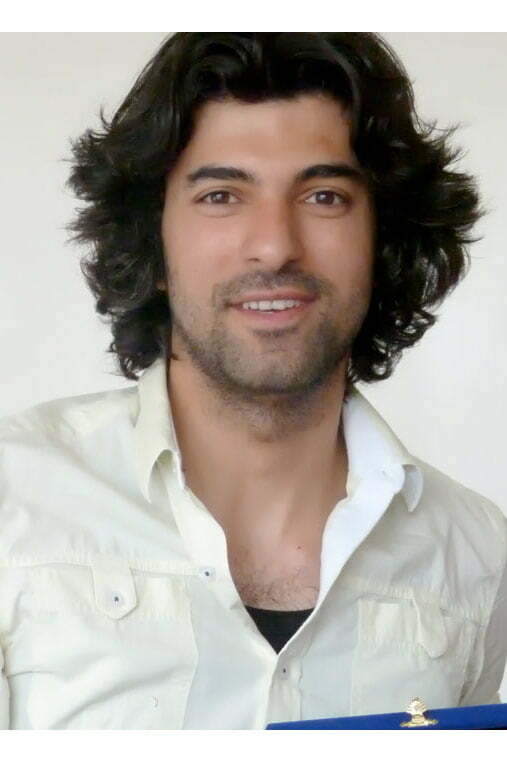 Engin Akyurek has said “yes” for this project but he has not signed the contract yet.